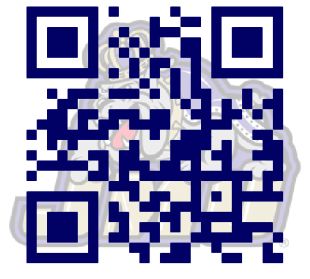 QR codes can provide an interesting twist to a lesson as well as serve as a convenient means for classroom management and communication. Check out my videos here that discuss ways to use codes as well as cover the fundamentals of how to create them. i-Nigma is one of many, many QR code scanners out there for use. Any of them will do; this is a nice one. QRHacker lets you put a background in your QR codes. Use the transparency slider and a dark color code to ensure there's good contrast. Vocaroo - http://vocaroo.com - See short handout on how to use. Record your voice then use QR code for students to access. Check out this video to learn more about it! On the subject of scanning, check out CamScanner for your phone, iPad, or other device with a camera. It will scan a document and straighten it up and even do some color correction then save it into a folder inside CamScanner on your device (not to your camera roll to mix in with your real photos.) It's a nice app - check it out!